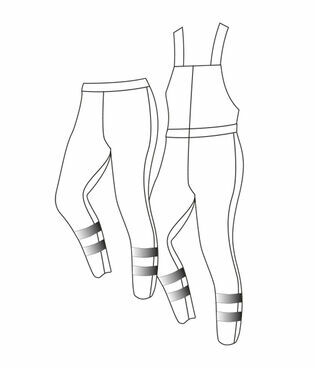 have co-certified our collections, so garments in class 1 or 2 can be combined in various ways to obtain a higher safety class. Our quick-reference guide shows all options. Waistcoat/Short sleeved tops without reflective tapes on sleeves. Shorts/Pirate trousers with reflective tape. 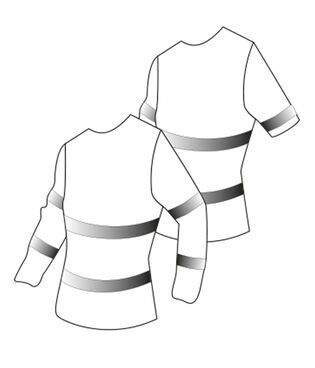 Short or long sleeved garments with reflective tape on sleeves. 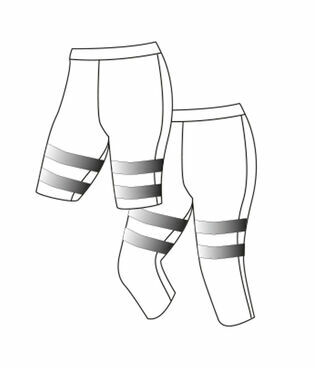 Trousers with long legs/Bib’n’Braces with reflective tape. 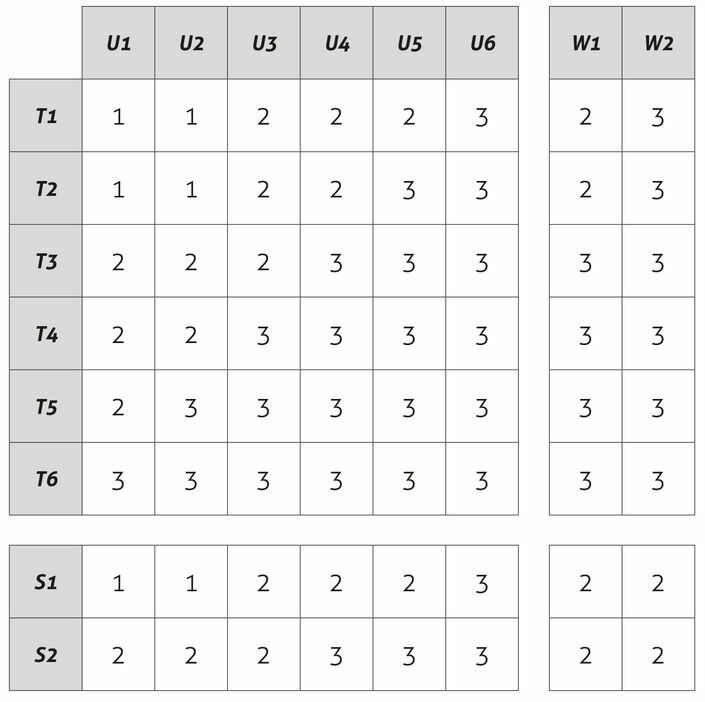 * Upper body (U) and Waistcoat (W) must be worn over the Bib’n’Brace to obtain class 2 or 3. 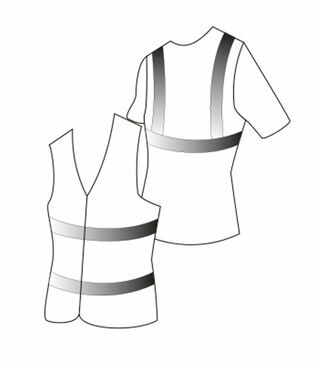 If they are worn under, the Bib’n’Brace itself determines the class. Here are some examples on combinations to achieve class 1 and 2 for the whole set.